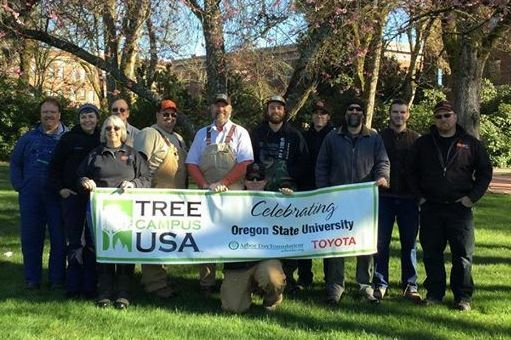 The mission of our Landscape Shop is to maintain and enhance the grounds of Oregon State University. We achieve this through collaboration with various colleges and departments. The campus is maintained for accessibility, safety, and overall beauty. The Landscape Shop also prides itself on continuing the tradition of sustaining a living laboratory for people to learn. In an effort to connect our program with the University’s Strategic Plan 4.0 we provide a service that supports OSU’s recruitment and retention goals, and provides a more valued student experience for all.